For our current selection of used drink machines, see our Used Drink Machines page. For our current selection of used snack machines, see our Used Snack Machines page. 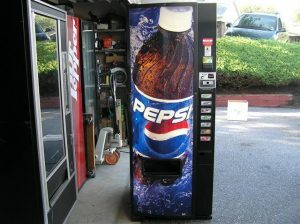 To see examples of our soda machines converted into gun safes, see our Gun Safes page.